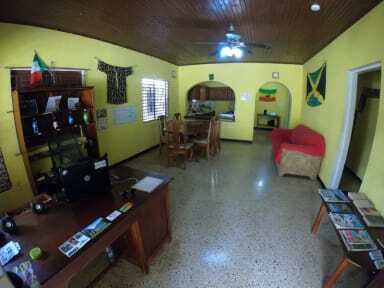 One of the few hostels in port Antonio, nice neighborhood, walking distance to the city center and to the route taxis to go to the beach. Wi-Fi barely worked, water got cut off quite often (but it is very normal in port Antonio). 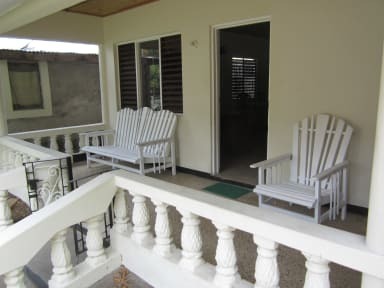 Honestly I found the hostel a bit overpriced for what it offered, the beds were very uncomfortable, mosquitos would eat you alive in the room, and I had like 4 spiders in my bed (one of them even walked all over my face), it made me feel like I was camping.